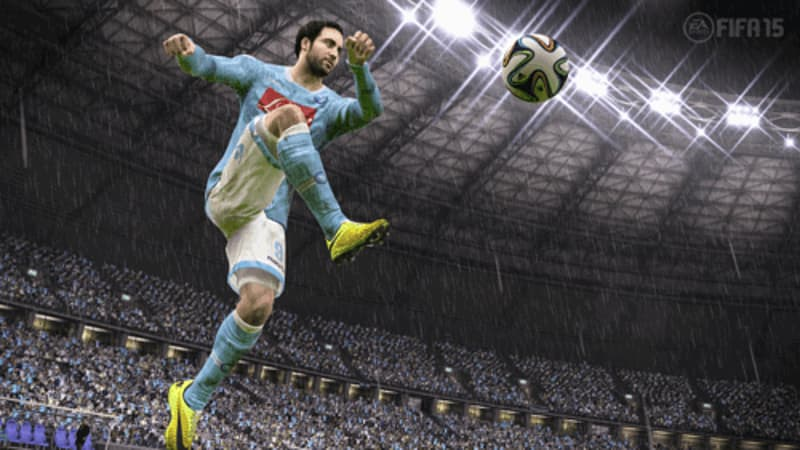 Experience the beautiful game like never before with FIFA 15. 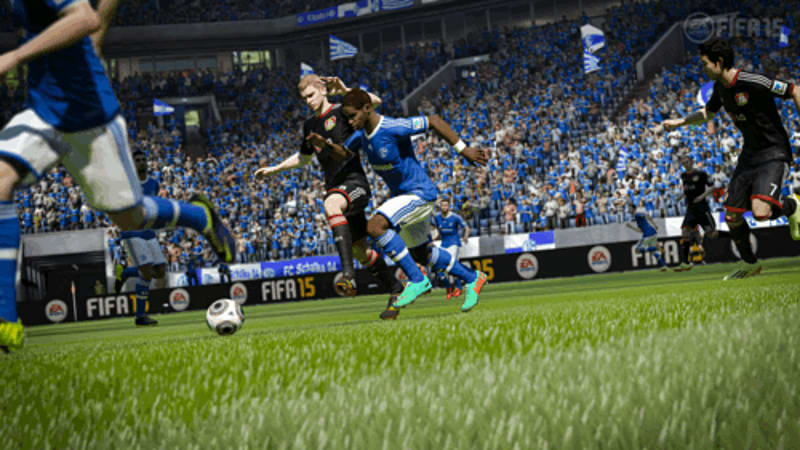 Immerse yourself in the action with chanting crowds and Dynamic Match Presentation. 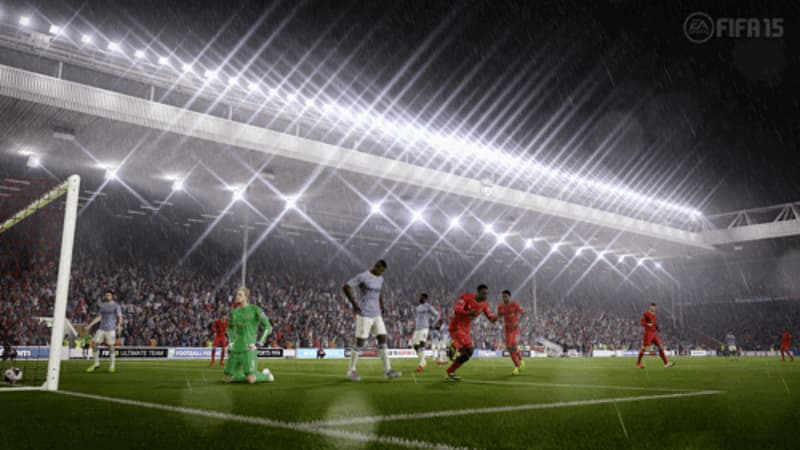 Each game will uniquely develop with all 22 players on the pitch are connected with Emotional Intelligence, allowing each player to react to each on pitch event. 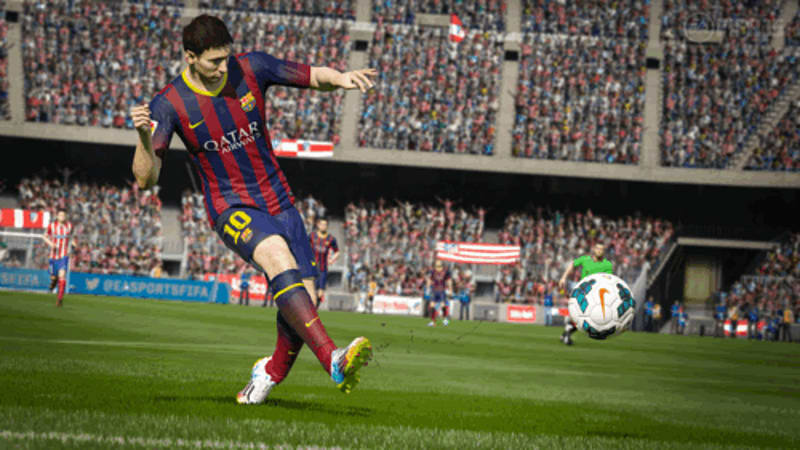 Get the real-life football experience with Living Pitches and Authentic Player Visuals. 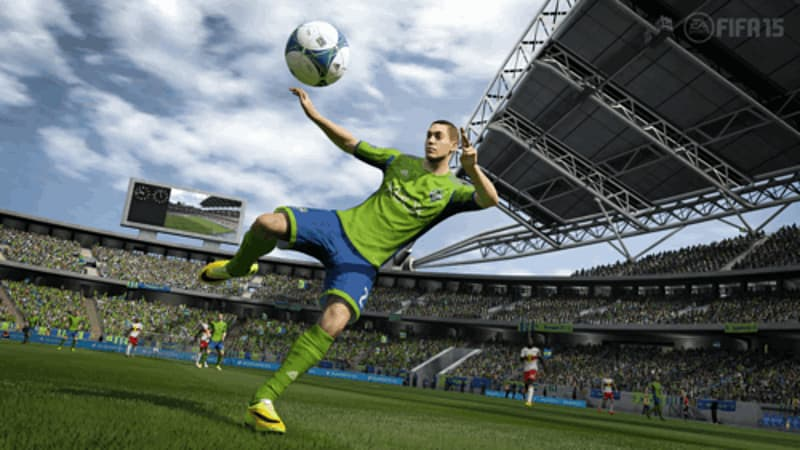 FIFA 15 adds an all new level of responsiveness and control, allowing you to play the way you want.